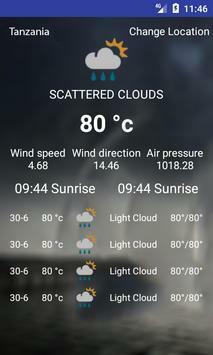 Weather Myanmar is an intuitive and easy application, one click and you have the current climate of Myanmar and weather forecasts Myanmar within 5 days. Myanmar Weather forecast is a very light android application which does not consume much of your smartphone resources. 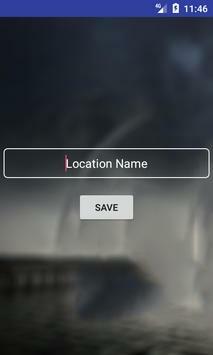 - Add and delete a new city (top menu on the left of the screen). - Save a list of your favorite cities to track their climates later. Weather Myanmar 05 days needs a wireless internet connection, 3G or 4G to detect your location and provide you with accurate weather forecasts.